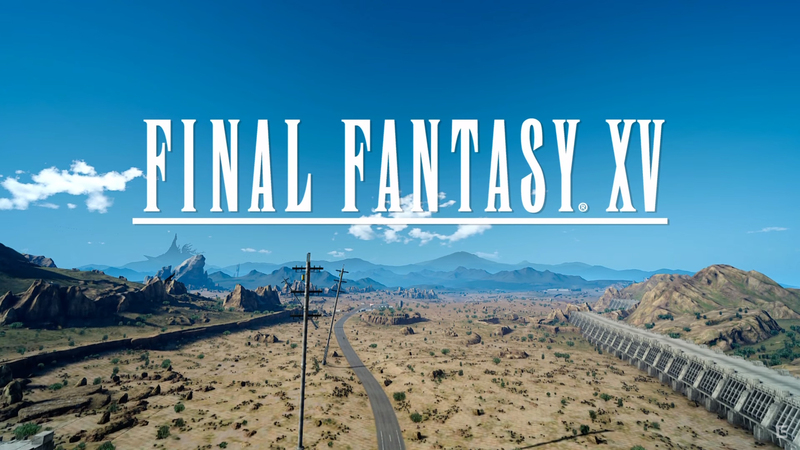 Square Enix posted thirty minutes of new direct-feed footage from the Japanese version of Final Fantasy XV to YouTube. To say that this footage is “new” might be a little subjective given that a large sections of this gameplay video were covered in Square’s 60 minute gamescom presentation a few weeks back. So what makes this footage interesting to analyze? 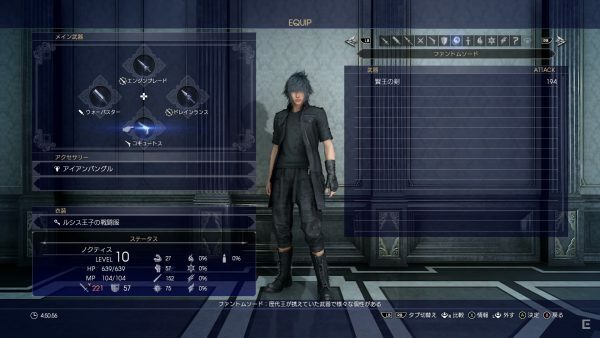 The GamesCom footage was taken from the English dub and this new footage comes from the Japanese version, allowing fans to analyze script differences. Portions of both demonstration videos were taken from a mixture of PlayStation 4 and Xbox One builds. Different dialogue and motion capture for some characters. The Xbox One build runs at 752p in some of this footage. 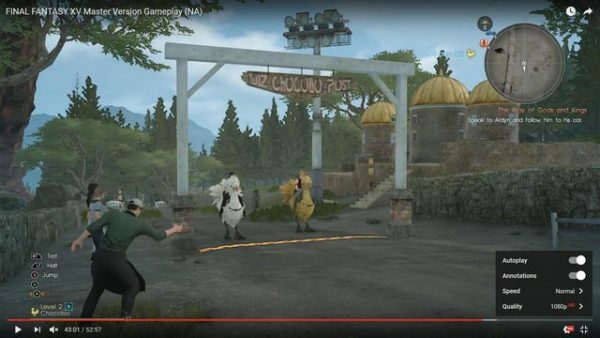 Foliage does not appear to be completely implemented in some of the footage. Object draw distance appears to be slightly less in the Xbox One build. Number of objects on the Xbox One title screen is considerably less when compared to the PS4 version. 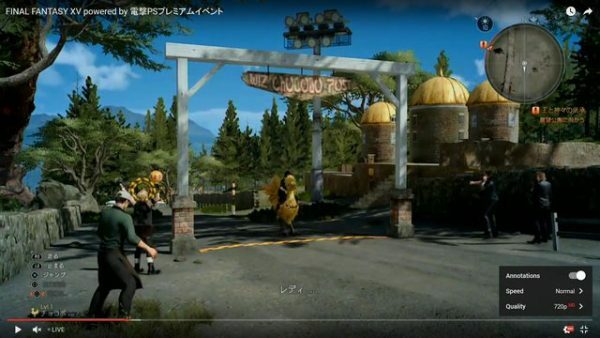 (Old footage vs new footage) – Chocobo area appears to be brighter and contain more foliage. Want to see some of the differences in action? 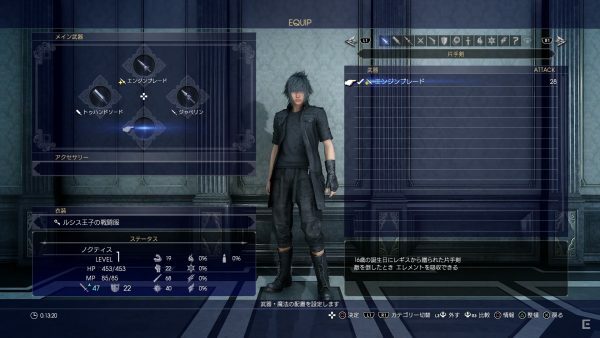 Here are some pictures comparing the various pieces of footage we’ve got from Square Enix between GamesCom and now. Keep in mind that these pieces of gameplay might be taken from a variety of different builds & platforms (PS4/Xbox One). What do you think of the differences between these two gameplay videos? Did anything strike you as particularly noticeable? Let us know in the comments section. You can watch the original videos in the embedded players below.